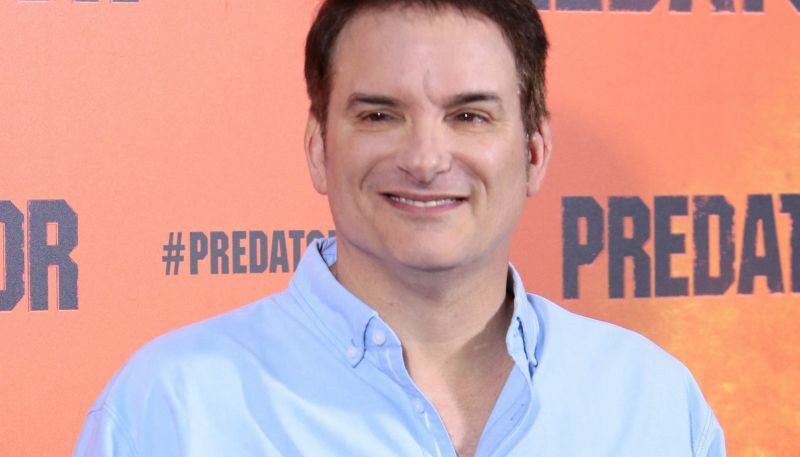 In an exciting bit of news, Collider is reporting that Netflix will produce Shane Black’s long in development project Cold Warrior. The project was apparently stuck in development hell at Universal Pictures for nearly a decade, with reports of Mel Gibson possibly starring in the picture surfacing way back in 2010. Netflix acquired the project late last year, but kept the news under wraps until now, which, coincidentally, happens to be quite close to the launch of Black’s new film The Predator. According to the outlet, Cold Warrior was originally written by Chuck Monday and follows a retired Cold War-era spy who teams with a younger agent to track down a terrorist. Michelle Manning and Anthony Bagarozzi will produce along with Black’s manager David Greenblatt. There’s no word on whether Black will direct Cold Warrior, or how much the acclaimed filmmaker will participate in the film’s production. Shane Black is practically a legend in Hollywood, having written some of the finest scripts in the industry, including Lethal Weapon, The Last Boy Scout and Kiss Kiss Bang Bang. He has also become quite an accomplished director after helming the critically praised Kiss Kiss Bang Bang, Iron Man 3 and The Nice Guys. His upcoming The Predator is currently eyeing a $30 million domestic debut, and will have its premiere at the Toronto International Film Festival on September 6. The Predator will be released in theaters nationwide on September 14. The post Netflix Acquires Shane Black’s Long-in-Development Cold Warrior appeared first on ComingSoon.net.